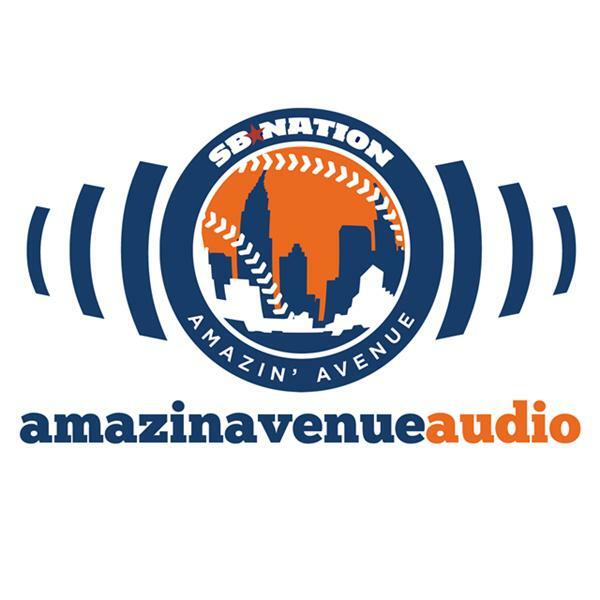 Welcome back to Amazin’ Avenue Audio, where we look to what the Mets may do at the trade deadline. As always, you can listen or subscribe to the podcast through Apple Podcasts, where we encourage you to leave a review if you enjoy the show. It really helps! And you can find us on the Stitcher app, listen through the embedded player below, or download the podcast directly from Blog Talk Radio. You can follow all of our contributors on Twitter: Brian (@BrianNeedsaNap), Chris (@chrismcshane), Allison (@petitePHD), and Steve (@stevesypa). And don't forget you can email the show at podcast@amazinavenueaudio.com, and we'll be back next week for another edition of Amazin' Avenue Audio.